Super thin and lightweight, the iPhone 7 Case snaps on and fits like a glove. 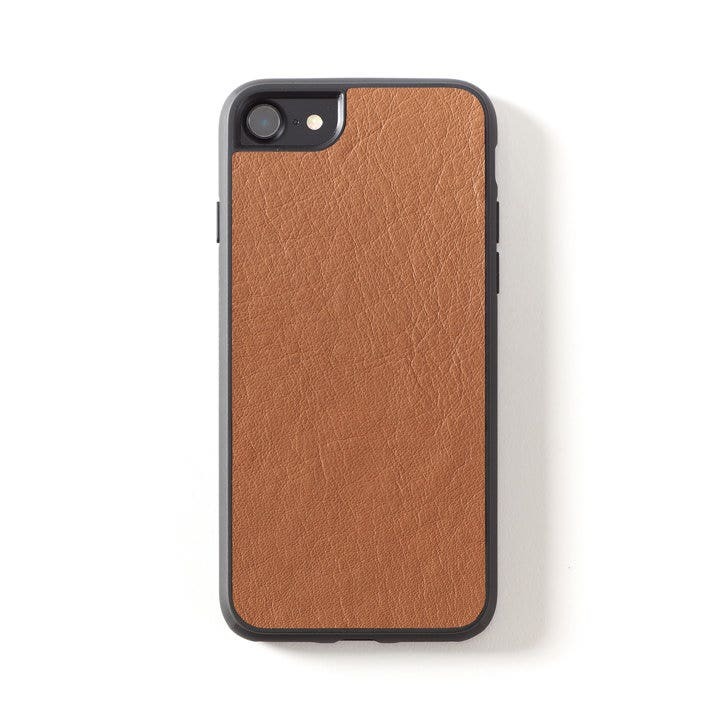 The back of the case is made of polycarbonate, making it strong and durable, and is covered in full grain leather. The case sides are made from TPU, a blend of hard plastic and silicone, making them structured but flexible and easy to grip. This case also features covered responsive buttons, precision cut outs at the base, and a raised lip sits over and above your phone's screen for more protection. This clean, modern design only adds 3 millimeters of thickness to your phone. I got this phone case for Christmas. The case fits my phone perfect and the leather felt amazing. Would definitely recommend this product and company. I can’t say enough about how beautiful the phone case turned out. Very high end leather, perfect color, perfect fit, and gorgeously wrapped. I will be buying more products for sure! Amazing work, Leatherology!! Purchased to match my tote. Great quality, soft leather. Looks seamless. I’ve only had this case for two weeks or so, and the amount of abuse it has taken is unreal. It looks like it came right out of the box. I have two of the phone cases! The shipping on this was very fast considering I used the free monogram promo. 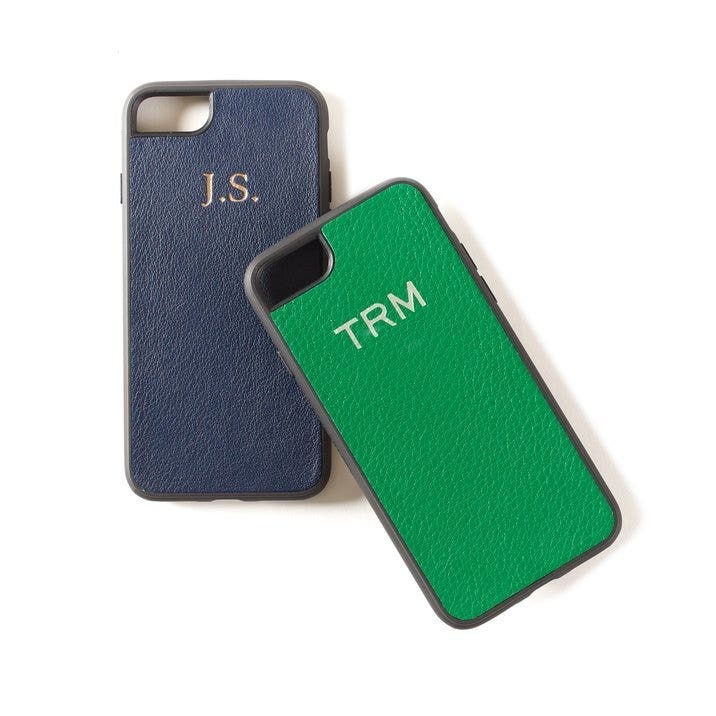 I have two leather cases in different colors, both with monograms. Case fits perfectly and I love Leatherology leather. Have a lot of Leatherology pouches, pill boxes, wallets, all excellent! This phone case is amazing! I have never been happier with a purchase. It is beautiful! I got the light pink leather with gold monogram and love it! It was hard finding a phone case for my husband that wasn't childish or whimsical. But the leather with embossed lettering is very masculine and professional looking. He's not embarrassed to pull it out of his pocket at work. Great workmanship and it arrived in record time in a beautiful gift box. Thanks, Leatherology! Love the rose color and my monogram. Fits great and looks sleek!